The support team at HubSpot is a critical part of our future success, and we are looking for absolutely and only the best people out there. We take the success of our customers incredibly seriously. We feel their joy. We feel their pain. Are you up for the challenge? 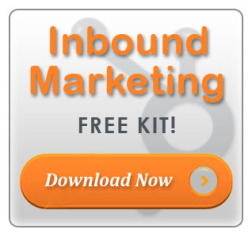 If you've got experience with Internet marketing, that's icing on the cake. We are also very interested in individuals who have a track record of finding creative solutions to unique problems, and who will thrive in challenging situations. The Support Engineer is responsible for providing high-quality technical support for the HubSpot software program. This person will also work on other programming and documentation projects as required. For entry-level applicants we are willing to train the right candidate. Support Engineers deliver effective technical customer support to our rapidly growing customer base, delivering solutions to both technical and non-technical end users while also supporting a wide range of technologies. Support Engineers may be required to be on-call on a rotating basis throughout the year. 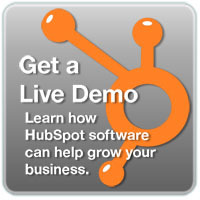 To apply, email your resume to careers@hubspot.com with subject "Support Engineer"
Please, no recruiters or agencies.